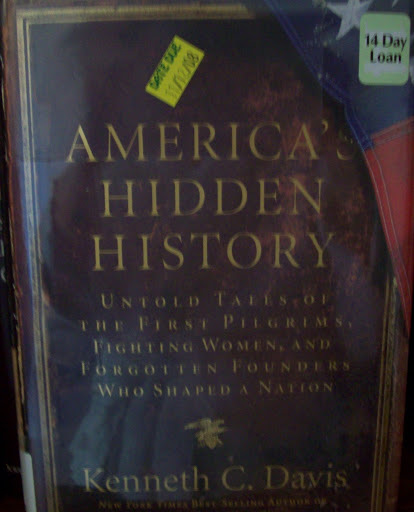 I’m almost finished with America’s Hidden History: Untold Tales of the First Pilgrims, Fighting Women, and Forgotten Founders Who Shaped a Nation . 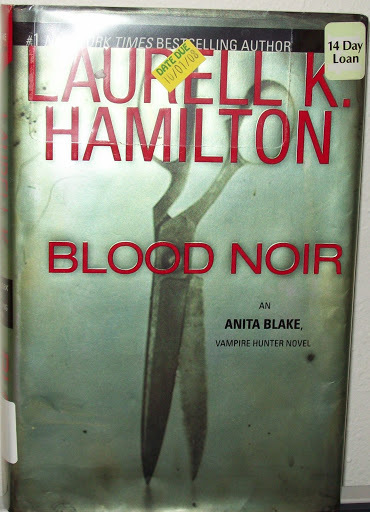 I’m fascinated by the stories that help make our historical figures more than two-dimensional ones about which we were made to memorize name/date/battle factoids. 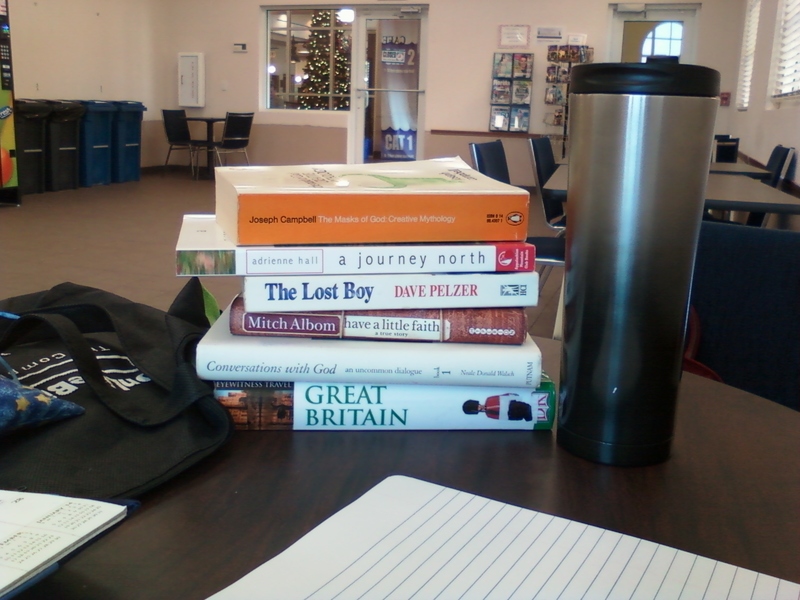 I’m glad I didn’t arrive with the Puritans! 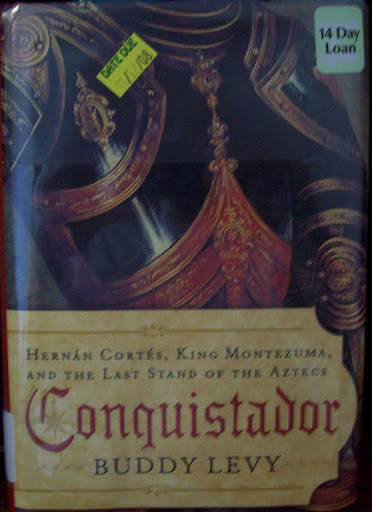 I chose Conquistador: Hernan Cortes, King Montezuma, and the Last Stand of the Aztecs because I just finished the Gary Jennings novel Aztec Autumn his sequal to Aztec both about the Spanish conquest of the Americas, but told from the conquered point of view. 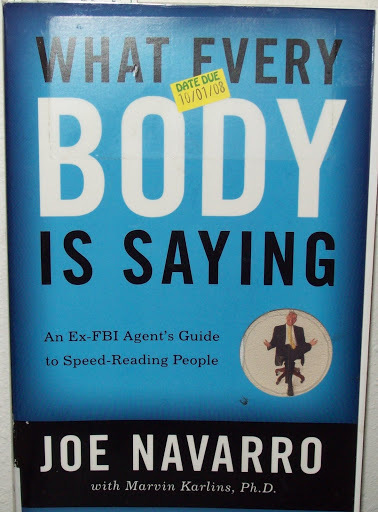 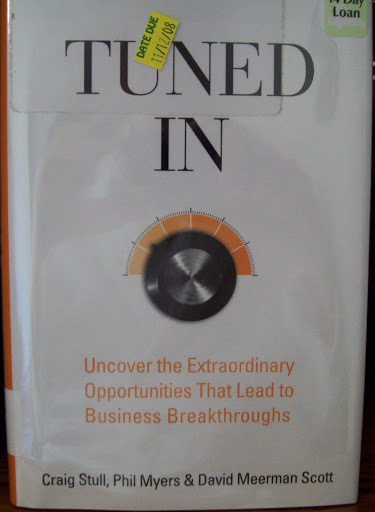 Tuned In: Uncover the Extraordinary Opportunities That Lead to Business Breakthroughs just looked interesting.